Pros: Battery charger and tools included. 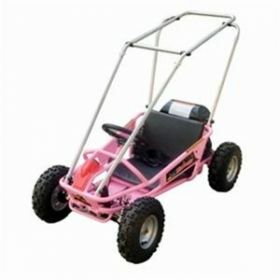 The go kart has a steel construction and upgraded rear axle for increased maneuverability and enhanced steering. 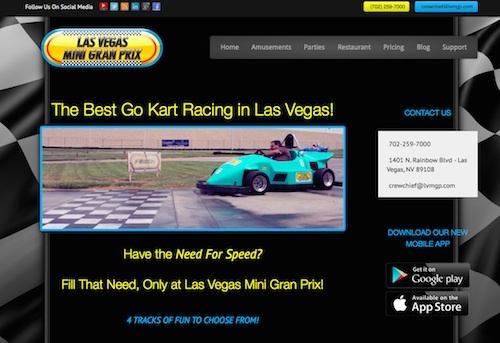 The battery life is lasting long and the go kart is fast. Bring the heart pumping thrill of the racetrack home with the Razor Ground Force Electric Go-Kart (Silver). 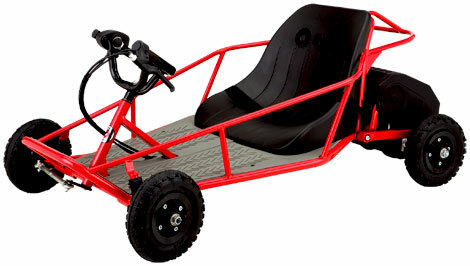 Riders eight years and up can zip around their neighborhood with speeds up to 12 miles per hour in this sturdy go-kart. 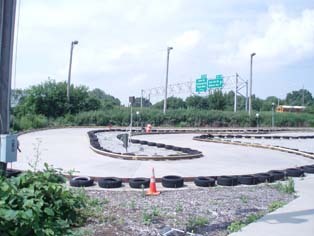 Go-kart racing is becoming increasingly popular but kids don’t have to go to the track to enjoy the thrill of riding in a go-kart. 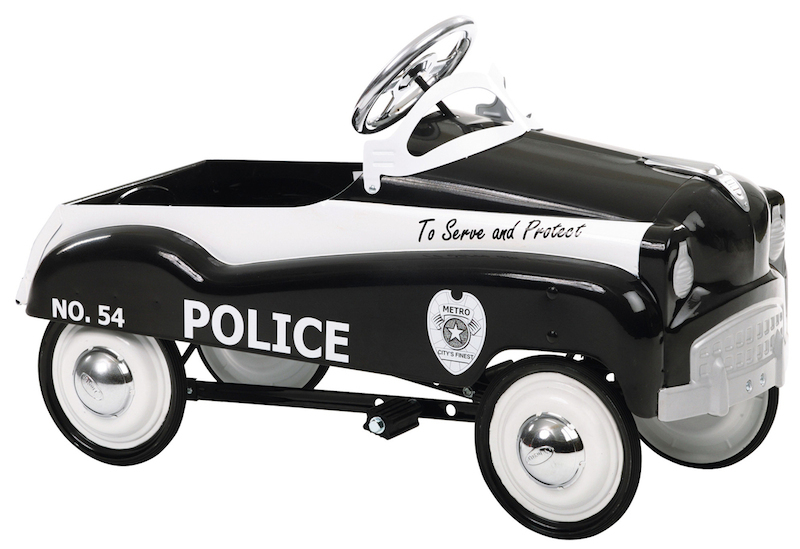 Now they can race around their own neighborhoods in the Razor Ground Force Electric Go-Kart. The Razor Ground Force has sturdy steel construction, molded aluminum wheels and solid rubber tires which help give the Ground Force a smooth ride wherever it goes. Razor has upgraded the Ground Force’s rear axle for increased maneuverability and enhanced steering around flat trails and cul-de-sacs. And with a battery life of up to 40 minutes of continued use, kids can keep the play going. 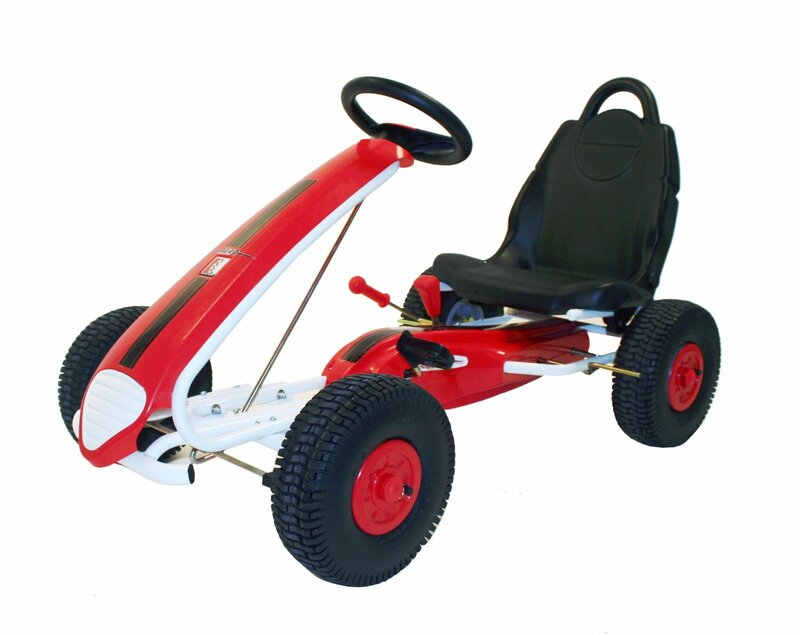 Razor has been manufacturing go-karts since 2000 and the Ground Force is yet another in a line of durable, safe go-karts to use at home. Although it is designed for use in environments that are free from potential hazards such as public streets, the Ground Force is perfect for sidewalks and flat roads where kids can have fun and stay safe. With the hand operated rear brake, the Ground Force is easy to operate and maneuver. It’s high torque motor makes it fast and furious, satisfying even the most avid little speed demons. The Ground Force does require some assembly but the tools are included. It also has a maximum driver weight of 140 pounds so parents who want to share the ride with their kids will have to do so with caution. The minimum suggested age is eight years old although some parents have purchased it for younger kids. Because of its size it might be difficult for a smaller child to maneuver it safely. The battery charges up quickly after the initial charge which is around twelve hours. And although the manufacturer suggests that the battery life is 40 minutes there have been reports that it can last up to an hour. The hand controlled accelerator and hand controlled brake makes the Razor Ground Force easy to control. It’s low to the ground which helps maneuverability and its chain drive motor allows for quiet operation. The safety belt and safety flag keeps kids safe. 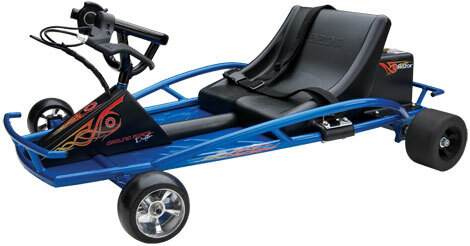 All in all the Razor Ground Force Electric Go-Kart is a great buy. 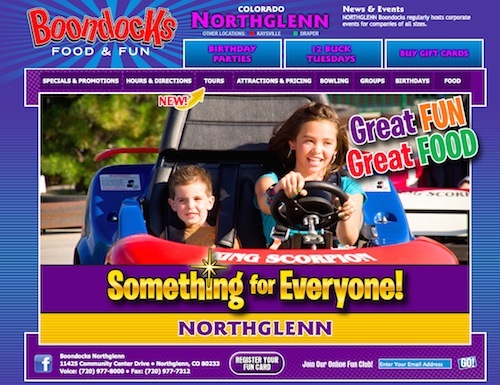 Priced between $200 and $300 it’s an affordable gift that kids can enjoy.